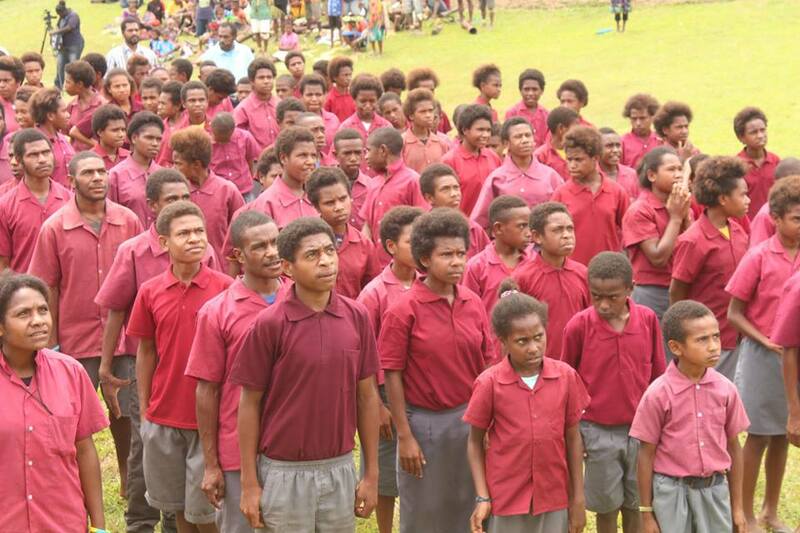 The Papua New Guinea Education Department has prioritized the Water, Sanitation and Hygiene or WASH policy developed in 2015 by the National Planning and Monitoring Department, and aims to implement the policy eventually in all schools around the country. Education Department Assistant Secretary for Policy Planning, John Kawage, says data shows that there are 56,000 teachers teaching over two million students in close to 14,000 schools around the country. He said the department has developed its own WASH policy and has aligned it with the national government WASH policy and will be run alongside the School Learning Improvement Program plans. Mr Kawage says developing children in schools through the WASH projects will see the students growing into adults who practice healthy living, resulting in improved societies and living standards. He said the schools and health centers will be the focal points of implementing the WASH project. Mr Kawage says during implementation phase of WASH, only schools which have a School Learning Improvement Program or SLIP Plan in place, identifying their needs will benefit from resources and materials. The Education Department, he said, is aware of the potential issues that will arise in light of the increasing student population and number of schools with limited resources. Mr Kawage stressed to the people that this WASH policy is a PNG government policy and is supported by partners like European Union as the financier and UNICEF as the implementing partner.